Can You Survive Our Walking Dead Quiz? 2. 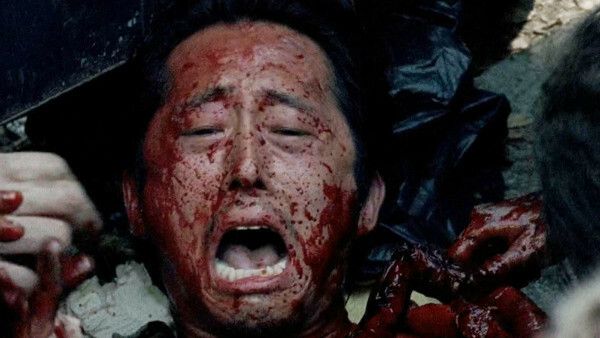 How Did Glenn Infamously Avoid Death In Season 6's "Thank You"